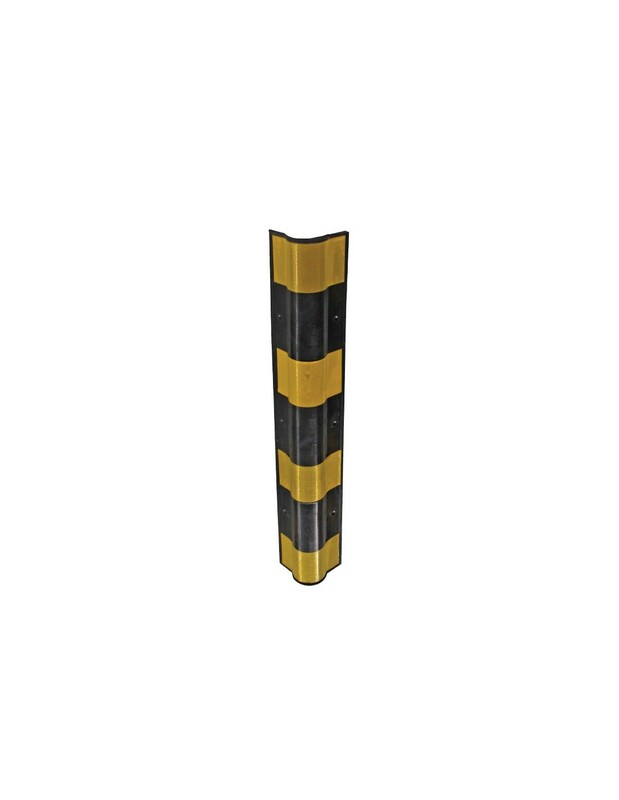 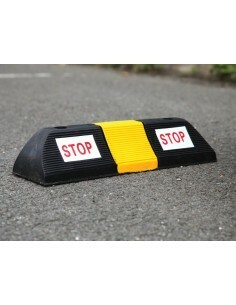 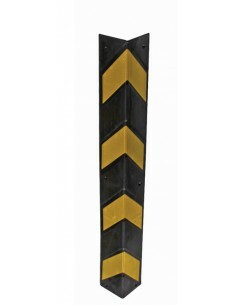 Features reflective markings for added visibility. 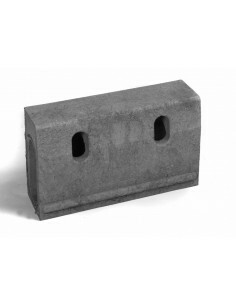 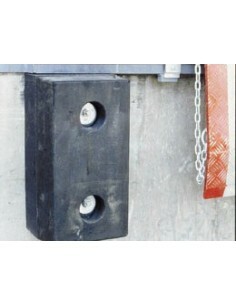 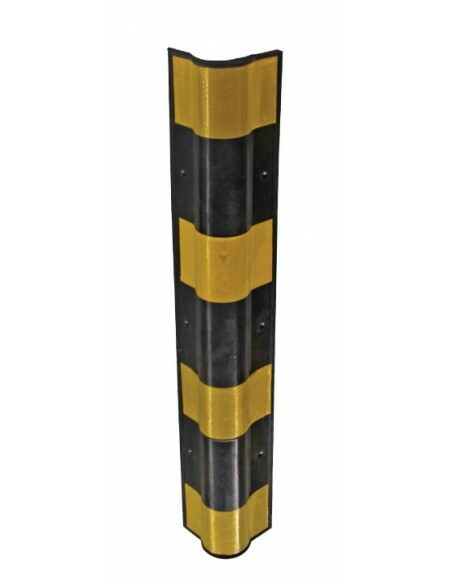 A heavy duty rubber corner fender with a protective bullnose cross-section. 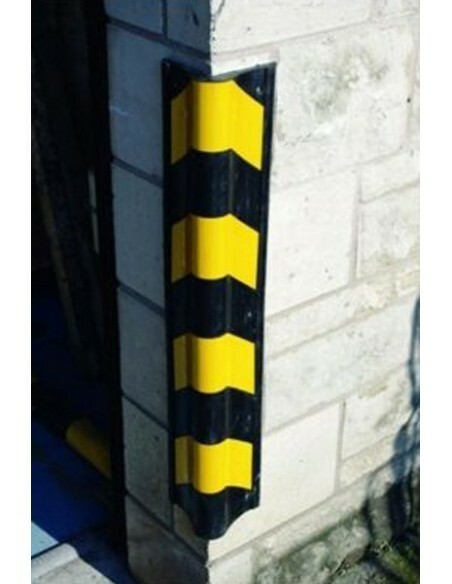 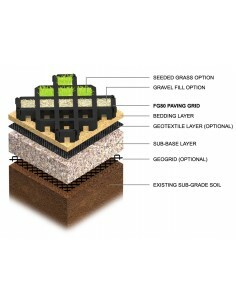 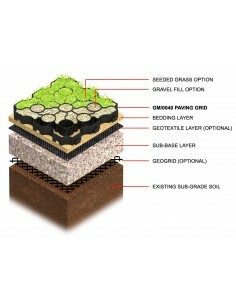 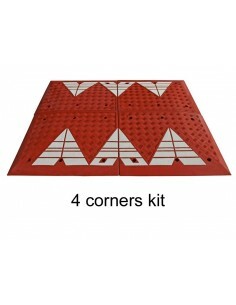 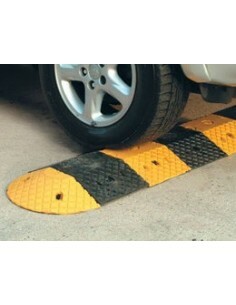 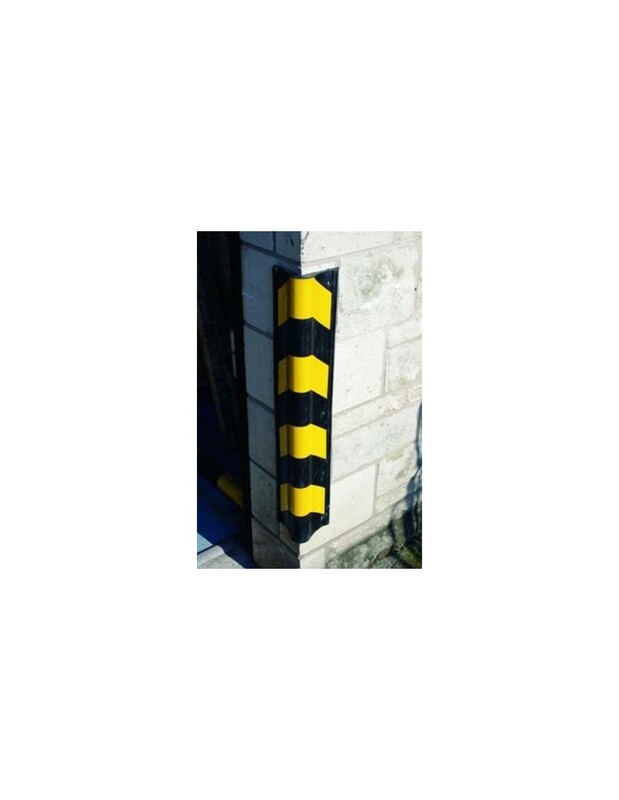 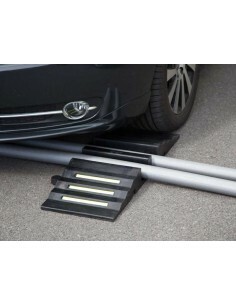 Absorbs impact and prevents damage to walls and columns from vehicles in parking areas, including chipped and broken corners. 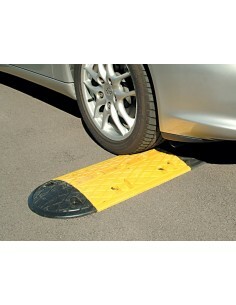 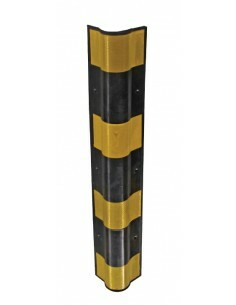 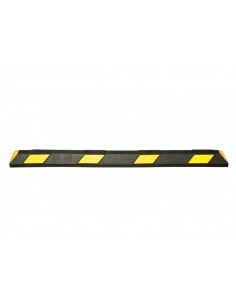 Manufactured from recycled rubber in high visibility yellow and black.